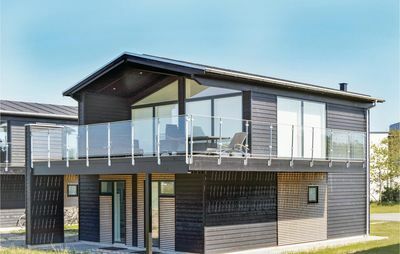 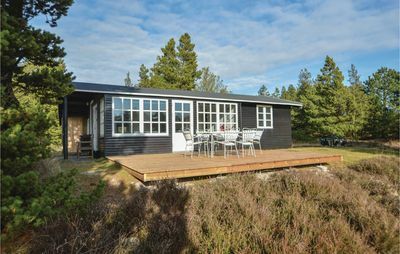 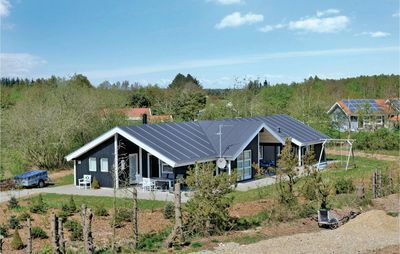 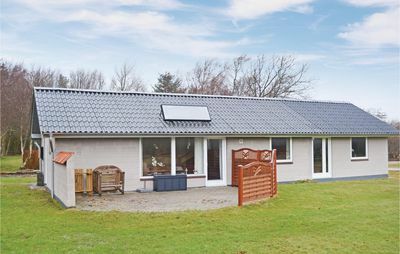 This interesting holiday home benefits from a tranquil location, on a landscaped plot. 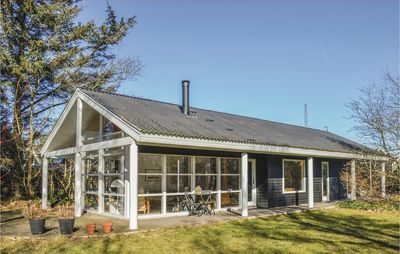 The house was designed by an architect and boasts large windows which overlook the bright and welcoming garden. 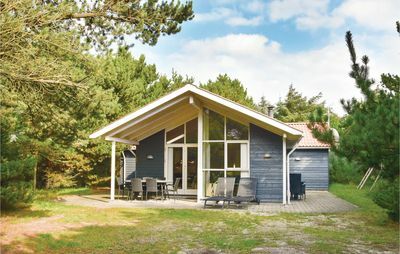 In addition to the main house there is a large annex with a double bed and two bunk beds of good quality. 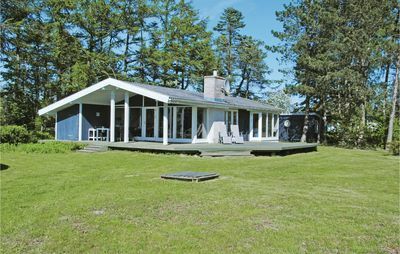 Please note that a bathroom is accessible from the outside, it is aligned with the Annex. 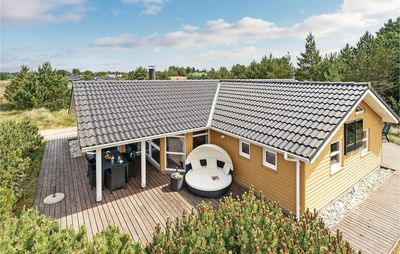 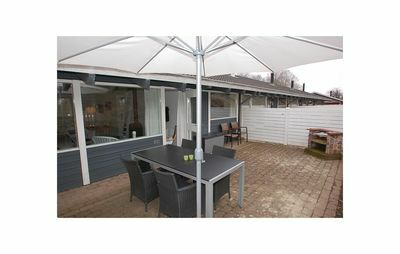 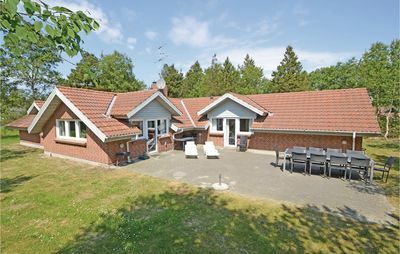 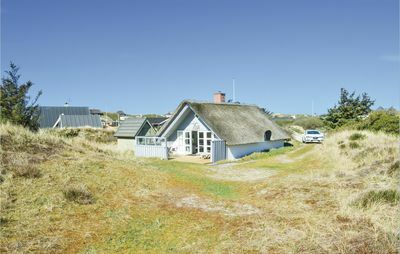 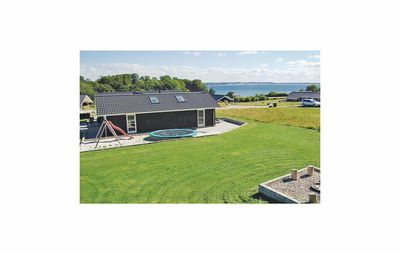 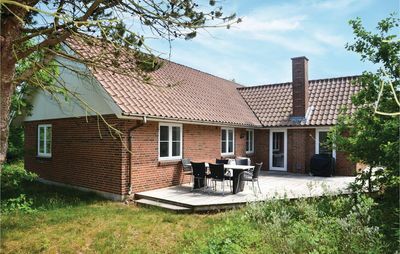 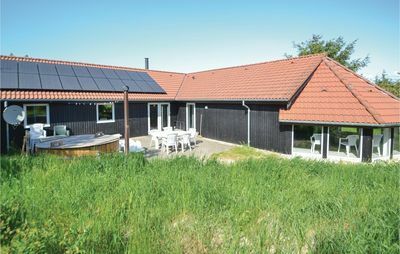 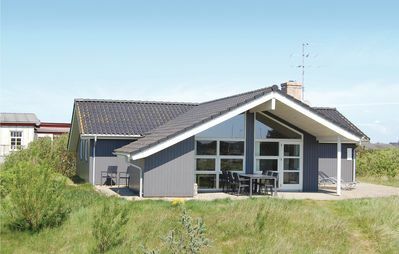 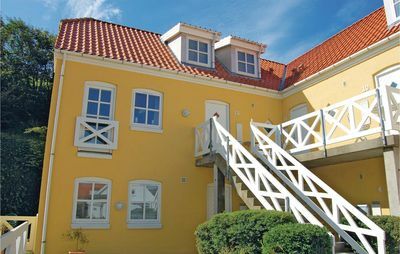 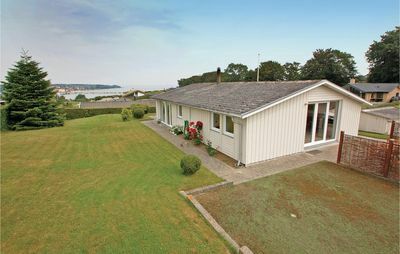 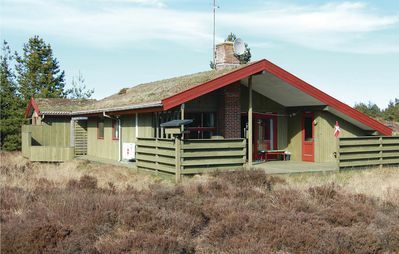 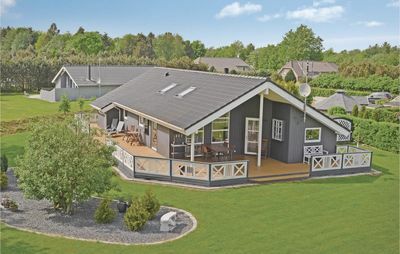 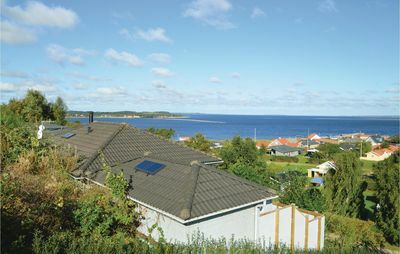 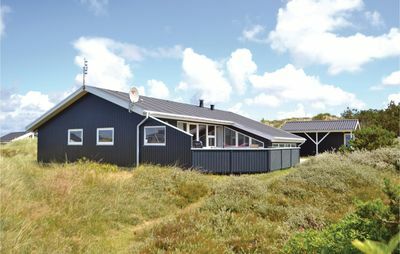 The holiday home is close to a good bathing beach and the cosy and active harbour in Strandby.